Perini Navi, world leader in the design and build of sailing and motor yachts, is once again one of the organisers of the St. Barths Bucket Regatta, the most exclusive international venue for large sailing yachts that will take place in the crystal waters of St. Barthélémy, French Antilles, between March 15th al March 19th 2018. 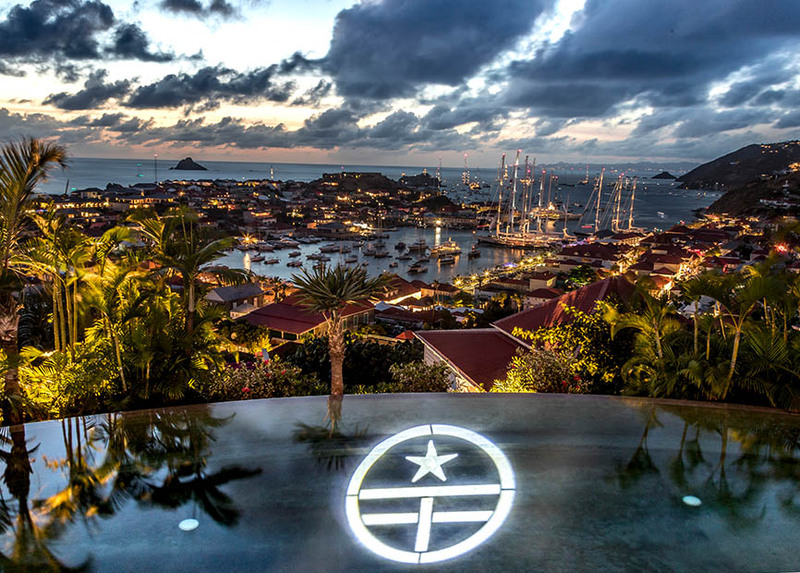 Started as a challenge between friends in Nantucket, the St Barths Bucket is now in its 31st edition. 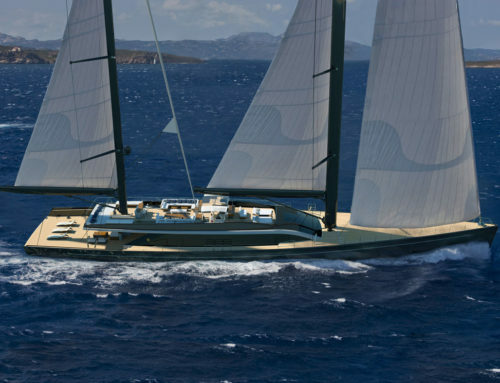 Perini Navi is one of the four stewards together with Royal Huisman, Rybovich and Vitters. The Bucket is one of the highlights of superyacht calendar, a unique event reserved to sailing yachts over 100 ft (30 metres). Racing rules and ratings will follow the guidelines of Syra, the Superyacht Racing Association. 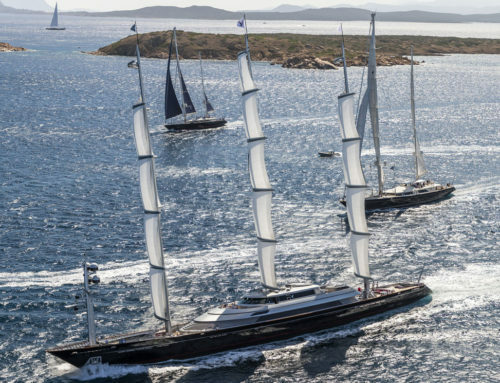 Out of the 26 superyachts registered, Perini Navi will see its colours defended by Bayesian (56m), Rosehearty (56m) and Zenji (56m). 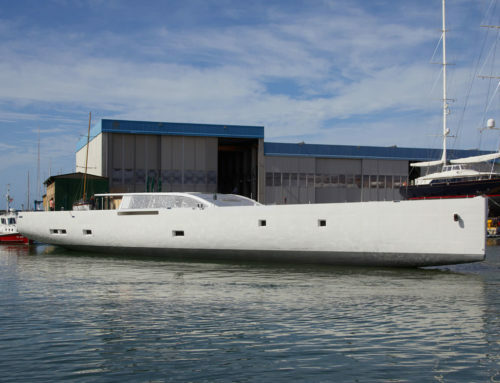 Other Perini Navi yachts, such as P2 and Luna will attend the races and will be sailing in the waters around St Barths. The yachts will race around the island to win the coveted Bucket Trophy. The Perini Navi Trophy will be awarded to the best Perini Navi in competition; in 2017 the award was won by the talented crew of Rosehearty. “This edition of Bucket Regatta takes place in a difficult time for the island, after the devastation of Hurricane Irma last September – says Lamberto Tacoli, Chairman and CEO of Perini Navi. We are very proud to be taking part once again in the organisation of this event and, this year more than ever, to bring our contribution to this wonderful island”. 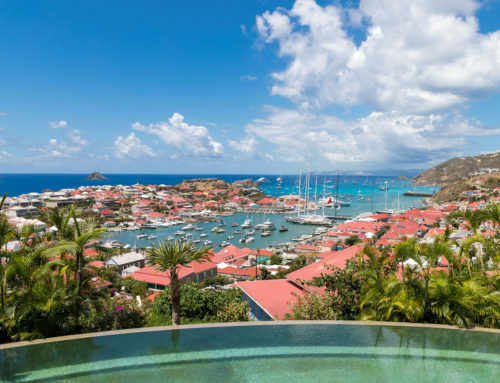 Owners, friends and crews will animate the scene at St Barths, both on the water and off. After the races, as is now a tradition, Perini Navi will open the doors of Casa Perini to their guests for a relaxing evening of fun, good food and entertainment.